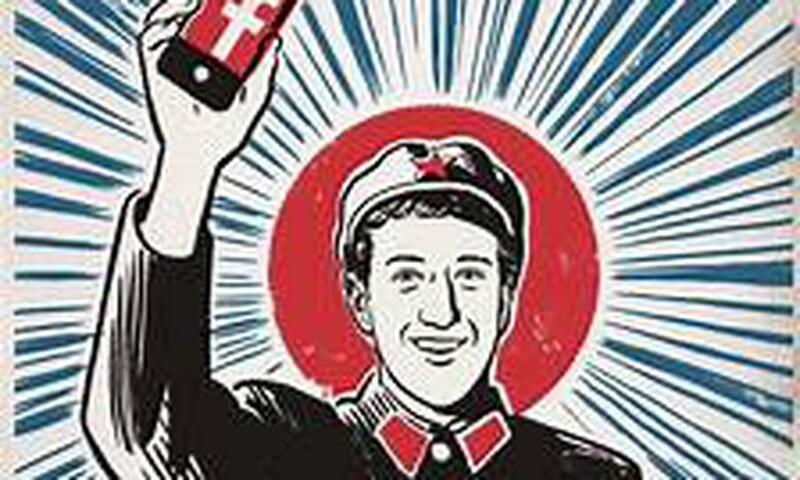 jm: A more democratic Facebook is essential to a more democratic United States of America. Please end Mark Zuckerberg's virtual dictatorship. Shareholders request that our Board take all practicable steps in its control to initiate and adopt a recapitalization plan for all outstanding stock to have one vote per share. We recommend that this be done through a phase-out process in which the board would, at the earliest practicable time, establish fair and appropriate mechanisms through which disproportionate rights of Class B shareholders could be eliminated. This is not intended to unnecessarily limit our Board's judgment in crafting the requested change in accordance with applicable laws and existing contracts. Since July 2018, Facebook value has dropped 40% due to management and Board decisions that have not protected shareholder value. By allowing certain stock more voting power, our company takes public shareholder money but does not provide us an equal voice in our company's governance. Founder Mark Zuckerberg personally controls almost 60% of the vote, though he owns only 13% of the economic value of the firm. With poor voting rights, shareholders cannot hold management accountable. This was also apparent in the 2016 vote to approve a non-voting class of stock, described as a move to ensure Mr. Zuckerberg retained control of our Company. Almost 1.5 billion shares of stock voted AGAINST the creation of the non-voting class in 2016, Mr. Zuckerberg’s voting power alone was all that was needed to create the class. In fact, only threat of a lawsuit “by shareholders who claimed that conflicts of interest and other behind-the-scenes discussions tainted a board decision to approve the creation of a new class of shares” was able to incite reversal of the plan. Fake news, election interference, and threats to our democracy -- shareholders need more than deny, deflect, and delay. We urge shareholders to vote FOR a recapitalization plan for all outstanding stock to have one vote per share.